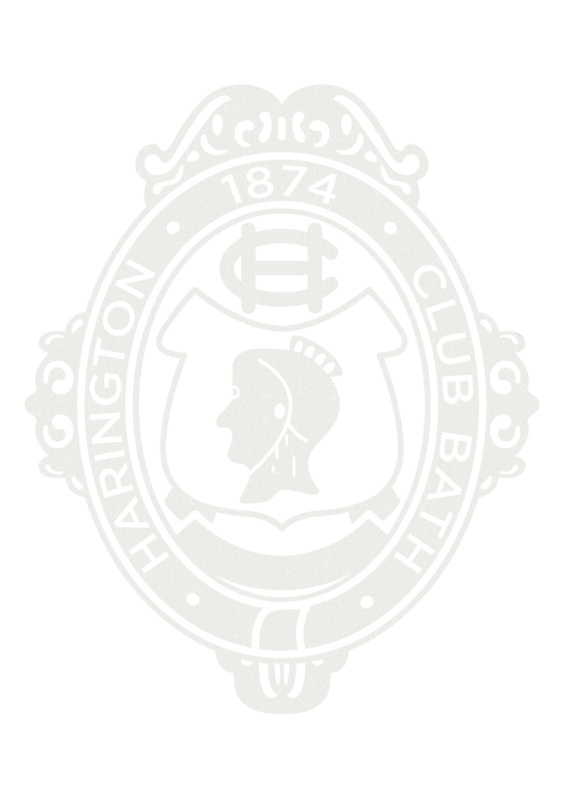 The Harington Club is situated in a Georgian Grade II listed building in the heart of the world heritage City of Bath. 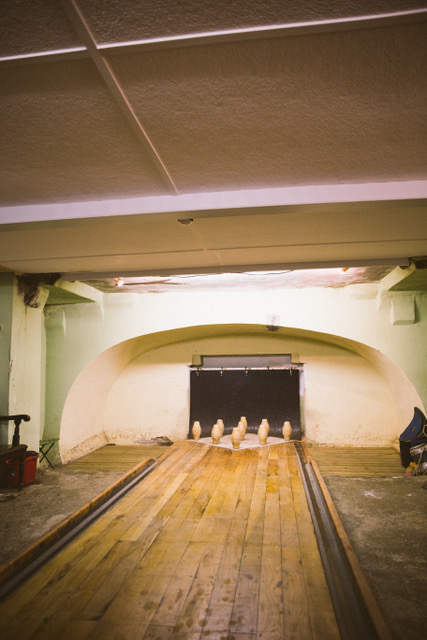 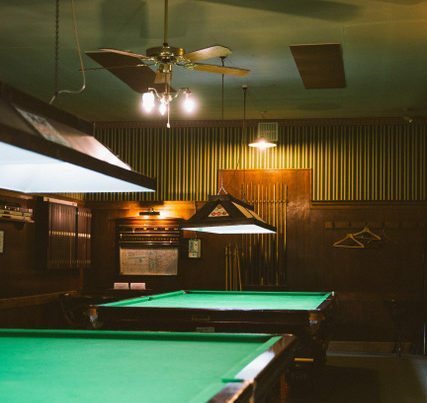 Founded in 1874, it is one of the last clubs of its type left in the country. 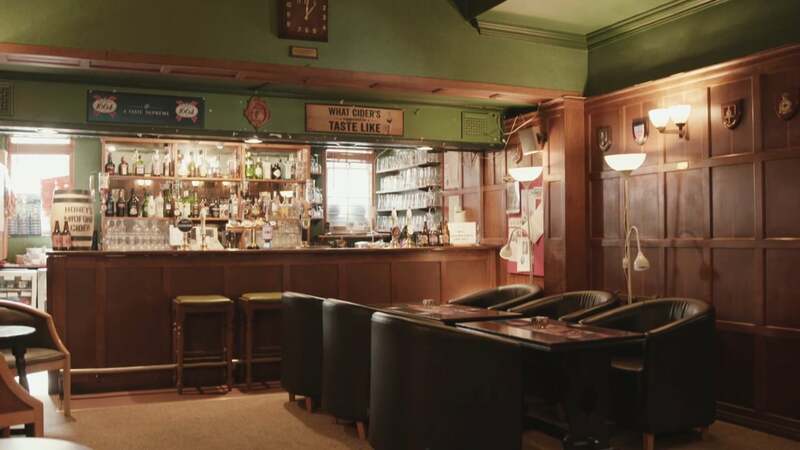 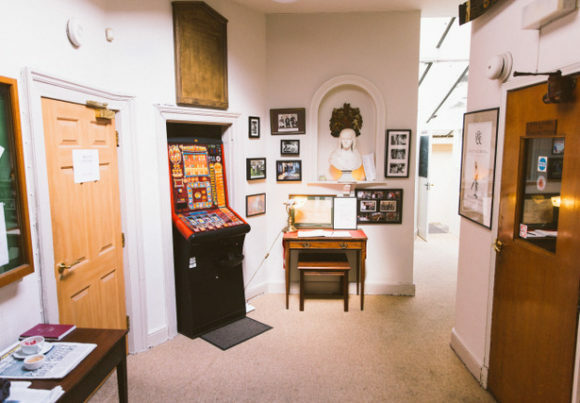 A popular alternative to city centre pubs, it is widely regarded by its members as a safe haven from the rigours and stresses of 21st century life. 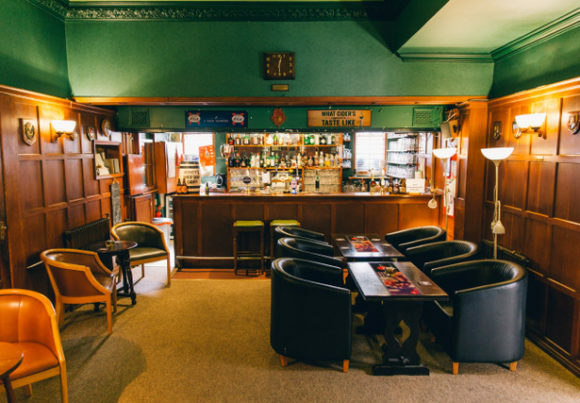 Club facilities are available for private hire, be it for formal or informal meetings and special occasions. 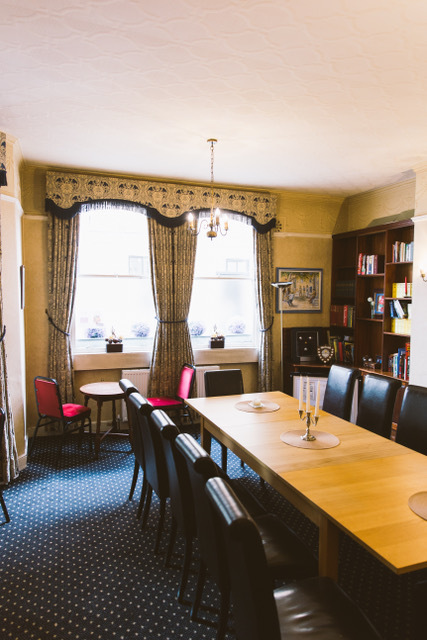 In addition to the bar, a full food menu & snacks are tailor made to suite the occasion on request, as well as wifi.